I have been bringing my vehicles here for 12 years. 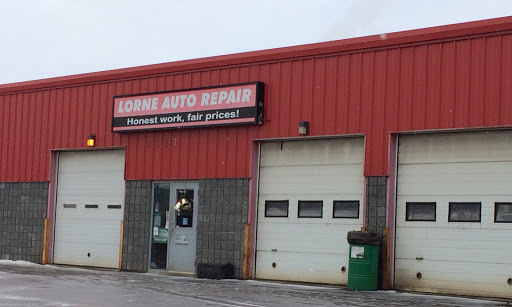 You will not and I mean you will not find a more honest and fairly priced garage. No BS, what NEEDS to be fixed gets fixed at an incredibly fair shop rate. They fixed the problem in a timely manner, and the price of parts and labour was affordable. Got me in quick and prices are fair.